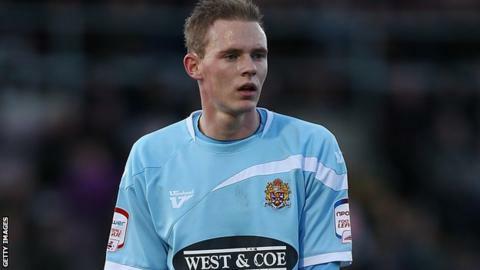 Aldershot have signed Hemel Hempstead Town midfielder Matt Saunders on a contract until the end of the season. The 25-year-old former Dagenham & Redbridge man spent time on trial with the Shots earlier in the campaign. Saunders had spells with Whitehawk and Conference side Dover Athletic earlier this season before joining Hemel Hempstead in November. The former Fulham trainee left Dagenham last summer, having scored four goals in 45 appearances for the club.